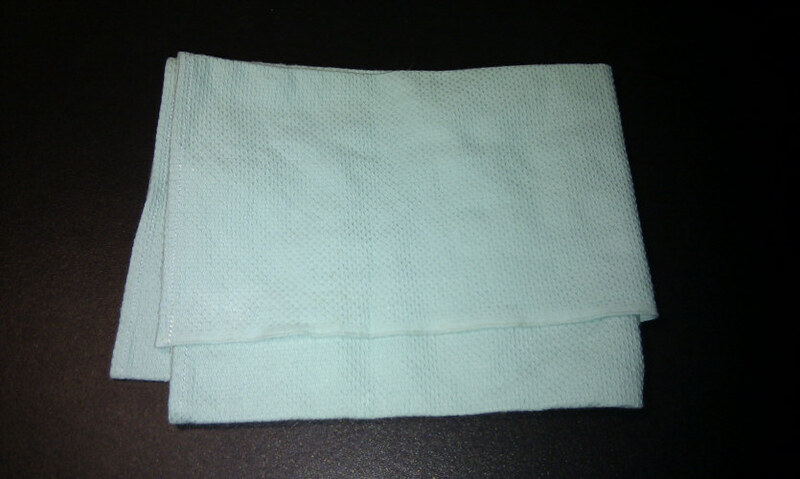 This green hand towel is made from hospital grade huckaback fabric in 16 inch square size. Such towels were used in many scenes in several LOST Episodes, it's absolutely not possible to determine the filming scene when exact THIS towel appear. For sure it's been used several times. Maybe it's a part of the decoration of the St. Sebastian Hospital in Los Angeles where Dr. Jack Shephard and his father, Dr. Christian Shephard worked as spinal surgeons. Jack is being stitched up at a hospital.